Hampshire Kitchens designs, supplies and installs designer kitchens from leading contemporary kitchenmakers and classic handmade kitchens from the UK. 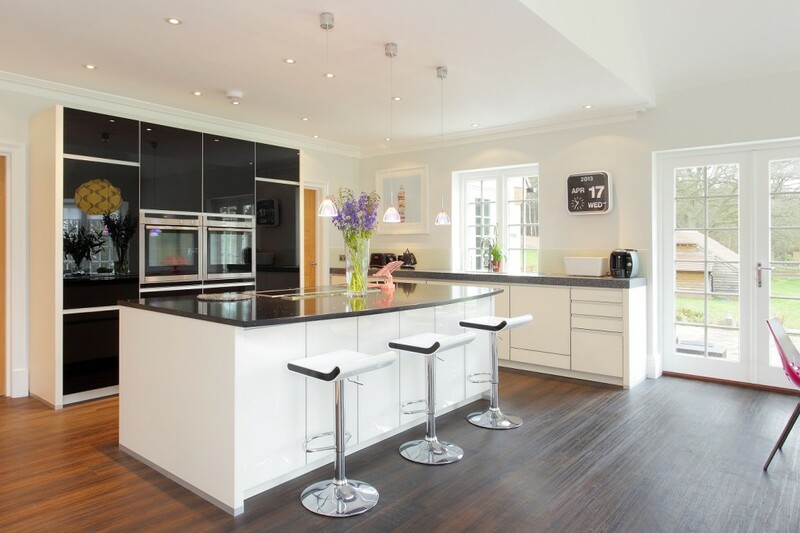 Hampshire Kitchens has been trusted in Hampshire’s premier homes for over 37 years. For the last 17 years, it has been owned and run by Jerry Craven with a fully-staffed design showroom in Alton where appointments can be arranged by calling 01420 88007. All our staff are trained to make your experience as enjoyable as possible. 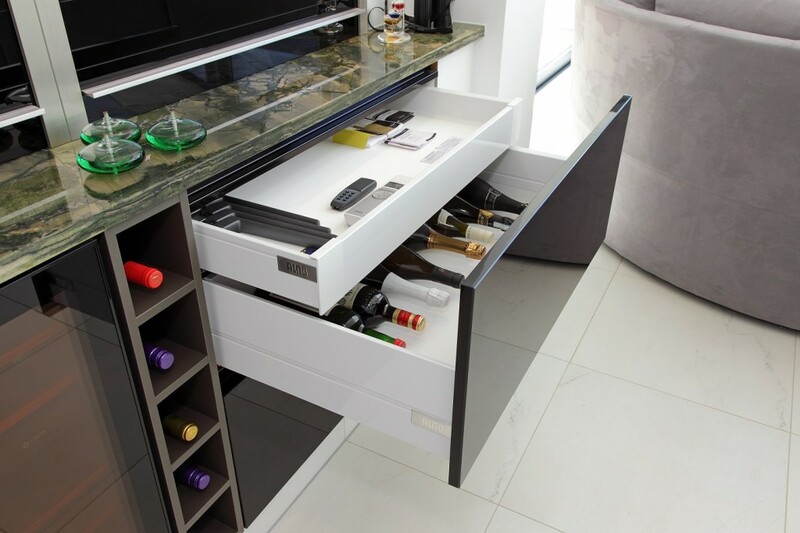 Our highly experienced designers understand the industry and the endless options available helping you make the best use of your space and a style that suits your tastes. Once you have met us in the showroom to discuss your requirements, one of our designers will visit your home for a more detailed conversation. They will take all necessary measurements and plan the perfect combination of units, appliances and features to bring you the kitchen of your dreams. We project manage all our installations to ensure your new kitchen runs smoothly. That means we oversee all building, plumbing, electrical and other works involved in the installation. Our trained fitters have worked with us for many years. A post-installation inspection will confirm that the job has been finished to everyone’s satisfaction. We have hundreds of satisfied customers and most of our business is through recommendation.